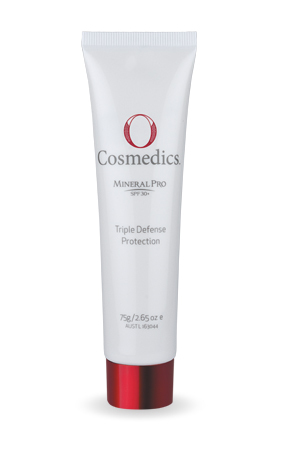 Mineral Pro SPF 30+ is a sheer lightweight formula which delivers triple defense protection. 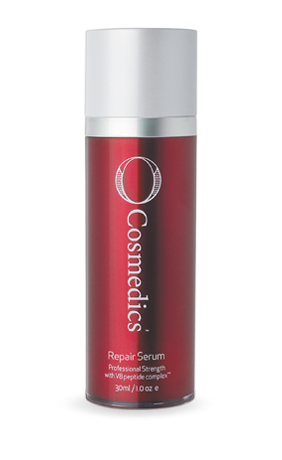 20% natural zinc oxides provides true broad-spectrum protection, preventing skin damage as well as assisting skin healing and reducing inflammation. 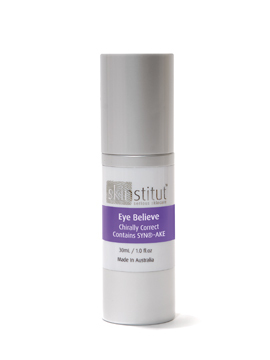 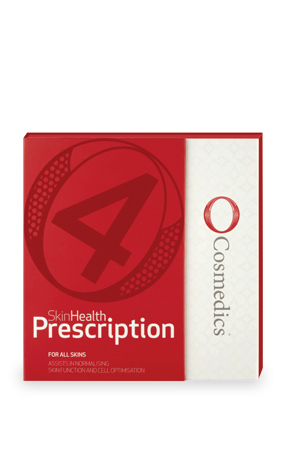 Resveratrol and palmitoyl Loligo peptides rejuvenate, hydrate and further protect the skin.